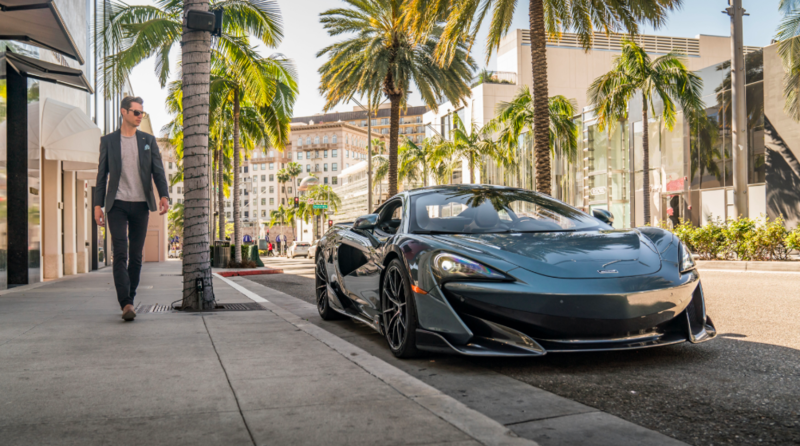 The special event welcomed more than 400 attendees including clients of McLaren and Roll-Royce Beverly Hills, guests of the Beverly Hills Chamber of Commerce and Chinese fashion designer, Mr. Cabbeen. Upon arrival, guests were welcomed through the Rolls-Royce Motor Cars showroom where they walked the red carpet step and repeat and took pictures with women dressed in traditional Hanfu dresses. Following the red carpet, guests were greeted by beautiful models carrying piglets to honor the Year of the Pig. They were then guided through the Rolls-Royce showroom featuring the special Lunar New Year Rolls-Royce Ghost, Dawn and Wraith, outside to a tented area with decorative lights, lanterns, light bites and cocktails, and through to the McLaren showroom where the Cabbeen 570GT was displayed. 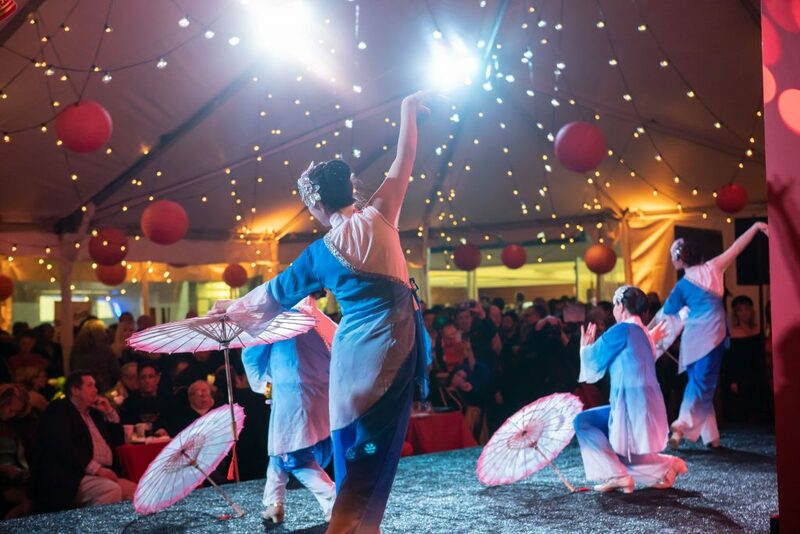 Special entertainment included the Hua Yi Song & Dance Group colorful dragon dance, umbrella dance, and Mongolian dance. In addition, attendees experienced the electrifying Lion Dance which began within the audience and made its way to the stage. Lastly, the show closed off with the WU SHU Warriors giving the crowd an action-packed performance. 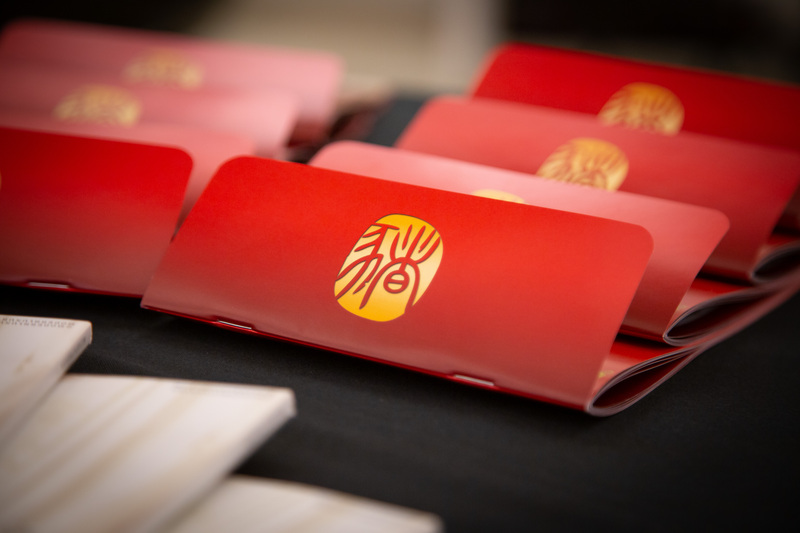 In celebration of Lunar New Year, Rolls-Royce Motor Cars unveiled three specially-commissioned Rolls-Royce Lunar New Year Cars created exclusively for Year of the Pig through Rolls-Royce Motor Cars Bespoke division. 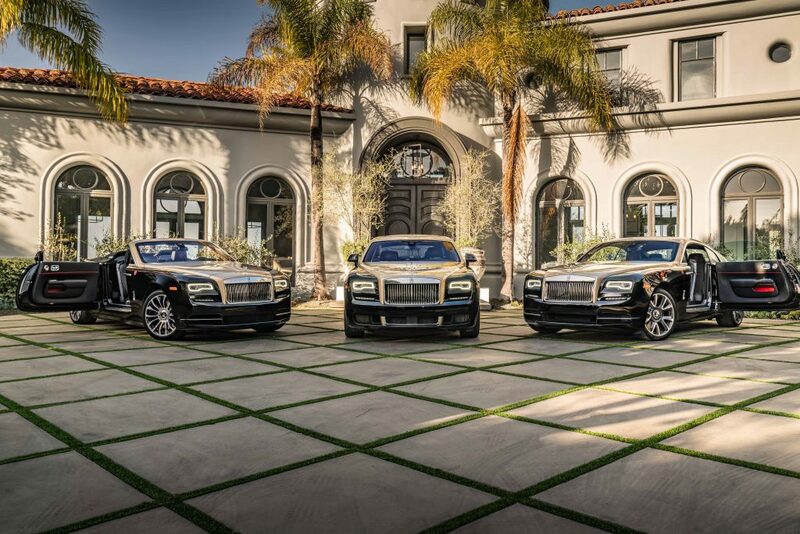 The three special edition cars, including a Ghost, Dawn and Wraith, were on display in Lunar New Year colors including Aurum, Mugello Red, and Diamond Black. 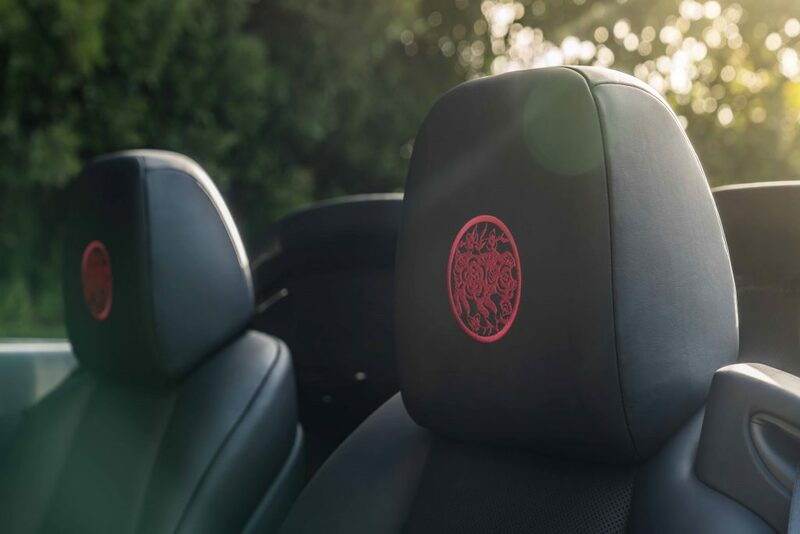 Each car featured a Rolls-Royce Year of the Pig nameplate and a hand-stitched ‘Lunar New Year’ embroidery on the headrest in Mugello Red. 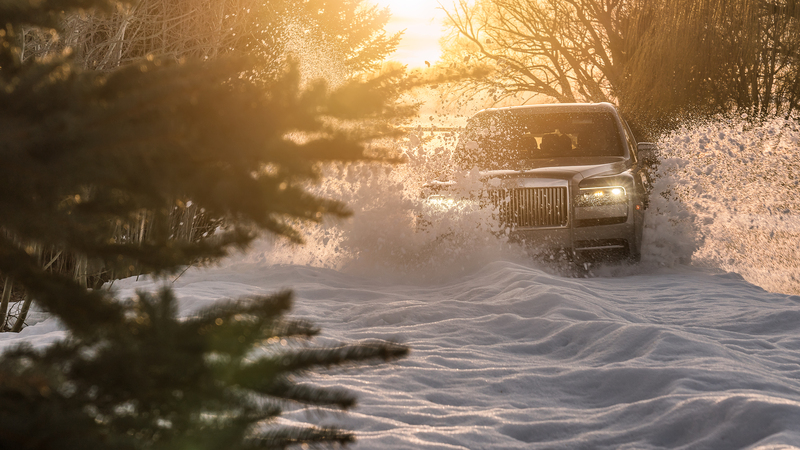 The vehicles are now exclusively available through Rolls-Royce Beverly Hills. 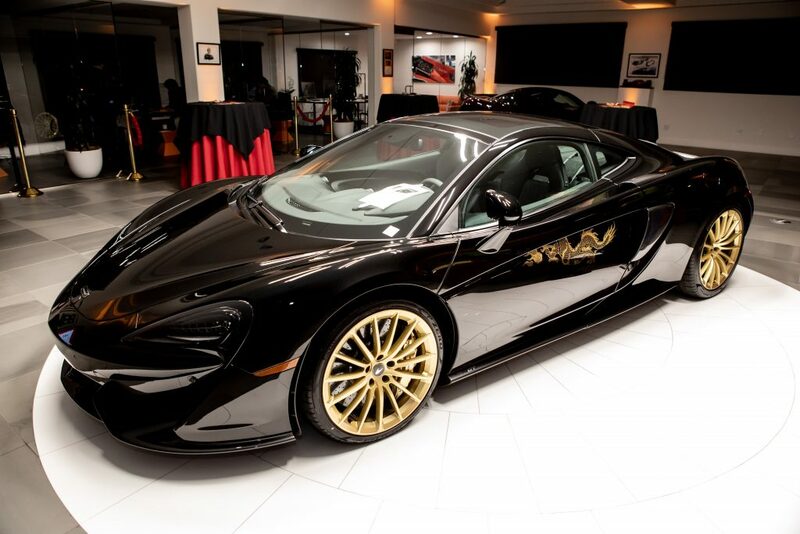 Additionally, guests had an exclusive opportunity to see the sixth and final McLaren 570GT MSO Cabbeen Collection car. 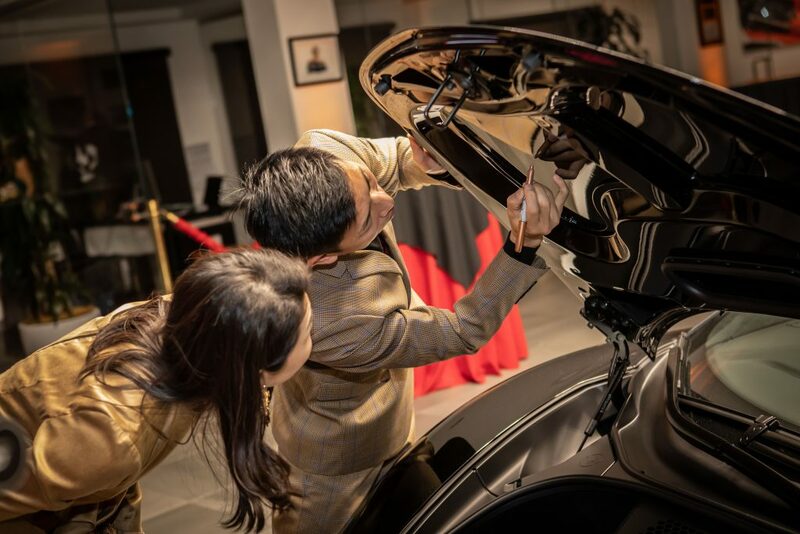 Designed by McLaren Special Operations (MSO) and fashion designer, Mr. Cabbeen, the car has a special VIN ending in 888888 to commemorate Lunar New Year: Year of the Pig. 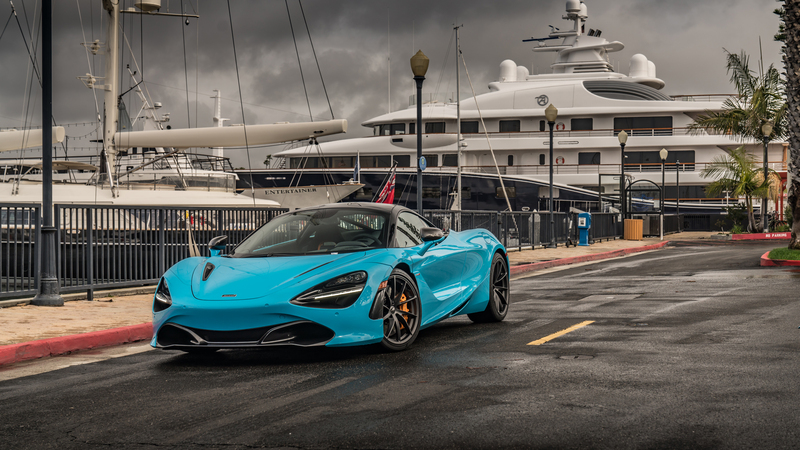 None of the other 570GT’s in this limited edition collection carry a VIN with this number sequence. Mr. Cabbeen attended the event and held an interview with the evening’s emcee, Ariana Escalante, where he spoke briefly about the inspiration behind this collection in partnership with MSO. 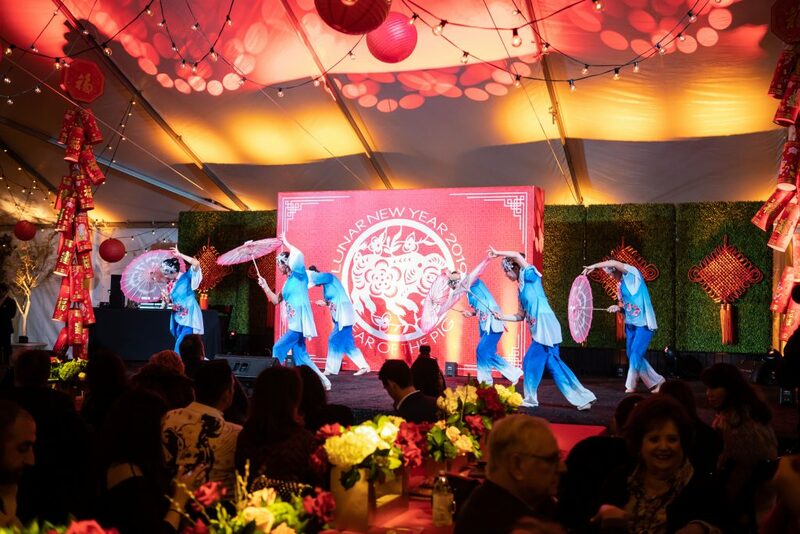 A special thanks to the Beverly Hills Chamber of Commerce and Asian Business Connection for hosting the 4th Annual Lunar New Year. 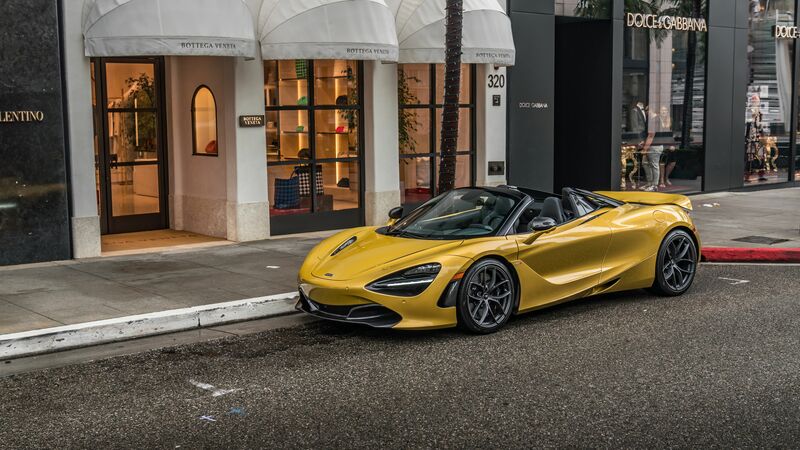 This entry was posted on Friday, February 8th, 2019 at 9:39 pm	and is filed under Community Involvement, Events, Featured Cars, McLaren, Rolls-Royce Motor Cars. You can follow any responses to this entry through the RSS 2.0 feed. You can skip to the end and leave a response. Pinging is currently not allowed.